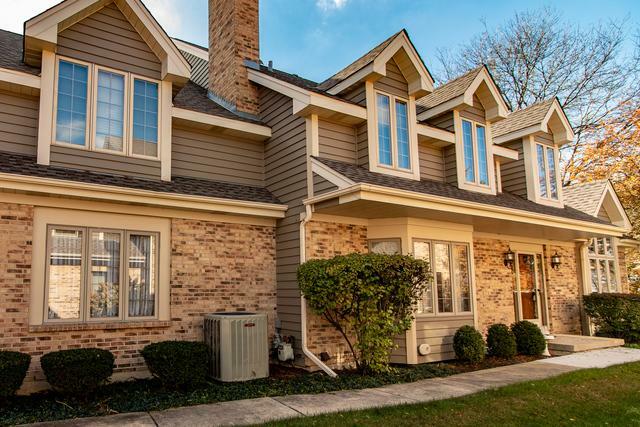 Rarely available, beautiful, quality built Ernie Siefert townhouse on quiet cul-de-sac steps from the Illinois Prairie Path. 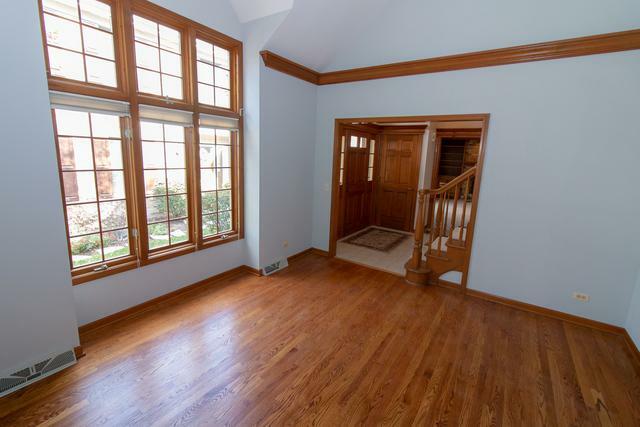 Over 2500 square feet of open floor plan, feels like a single family home, great for entertaining. Large eat-in kitchen, beautiful family room with beamed ceiling and gas log burning fireplace, separate living room with vaulted ceiling and dining room with French doors, private deck off dining room, leads to a beautiful yard. 1st floor laundry room. Three large bedrooms upstairs. 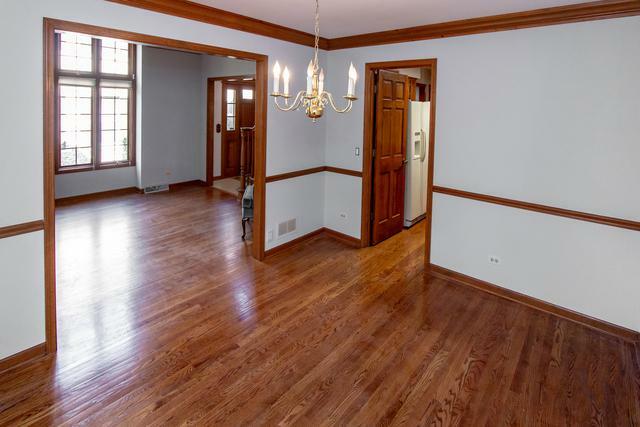 Large master suite with whirlpool tub, separate walk-in shower and two walk-in closets. Hallway bath tub/shower, sitting/office area at top of stairs. Full finished basement with large storage area. New energy efficient furnace and A/C unit. District 200 Wheaton schools and park district. 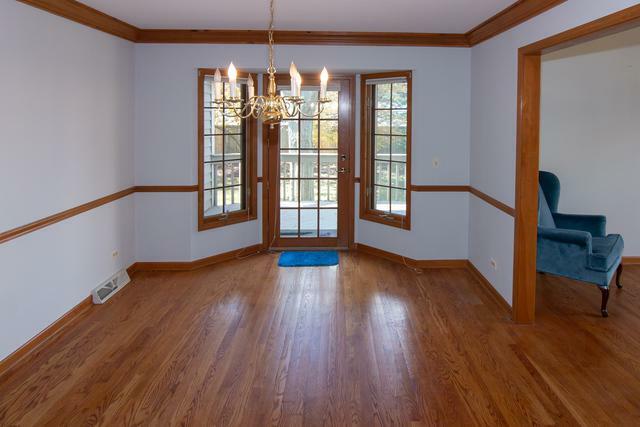 Great location conveniently located to train, shopping, major roadways and Central DuPage Hospital. This house has it all! A must see! Sold by Daniel & Associates Real Estate.